Your one-stop shop for body art. Do you love body art? 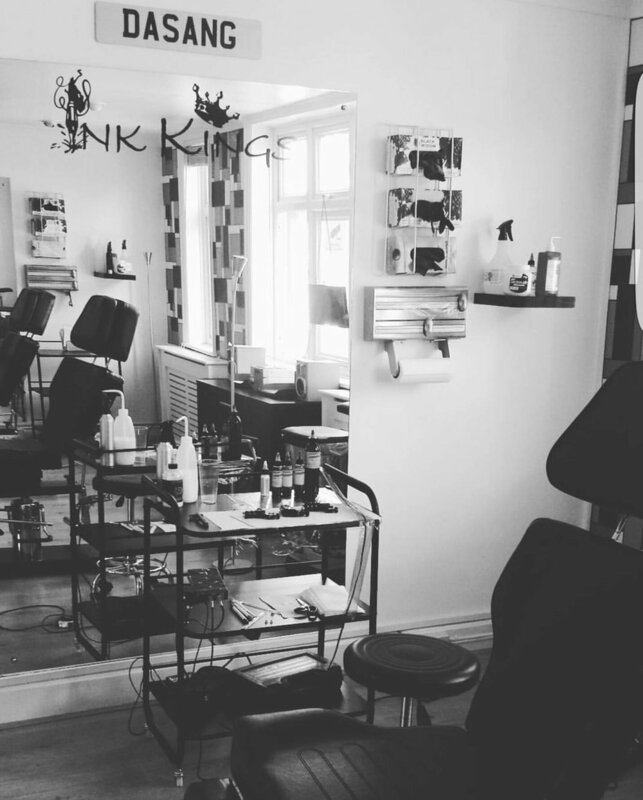 Visit Ink Kings’ studio in Camberley for stunning body art and designs. Contact our consultants to book an appointment. At Ink Kings, we take body art to the next level. Whether its coloured tattoos or just lettering you are looking for, we can do it all. We can also create custom designs so that you can express your individuality. Trust our tattoo artists to use safe and hygienic methods at all times. You can also bring in your own images and we will replicate these. 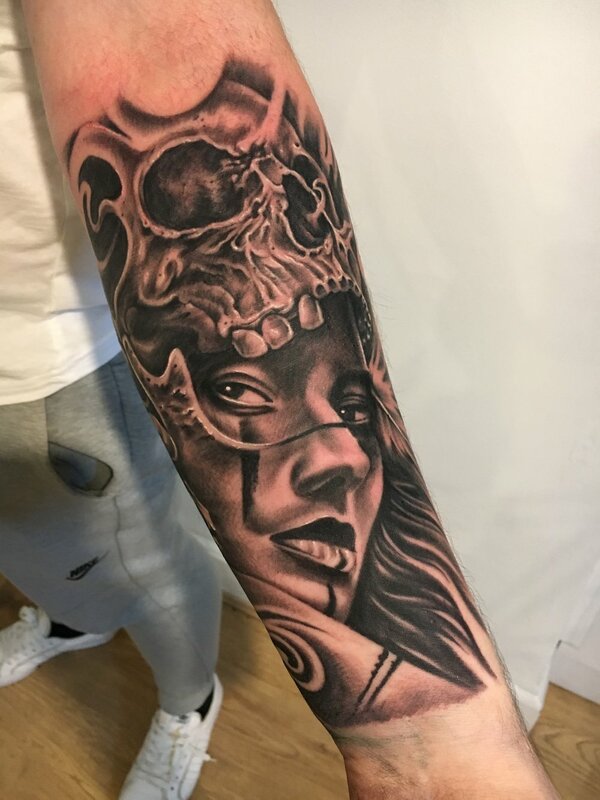 Browse through our tattoo and media pages to view some our work. If you are looking for trendy T-shirts and tracksuits browse our new clothing range. We offer our exclusive designer clothing for men and women with our own unique slogans and designs. Visit our studio in Blackwater, Camberley to take a look at our wide selection. Home - Why Ink Kings?